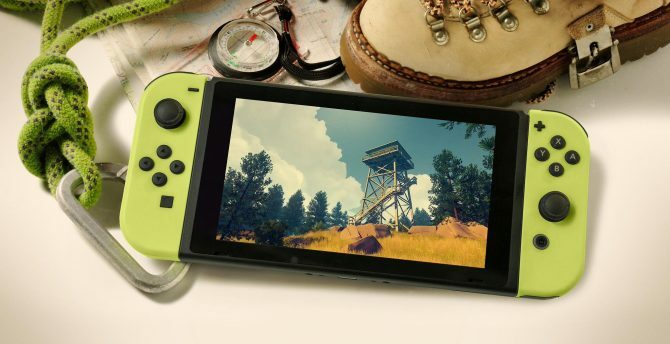 Today, Campo Santo announced that a limited physical run of the PS4 version of Firewatch is coming via Limited Run Games. 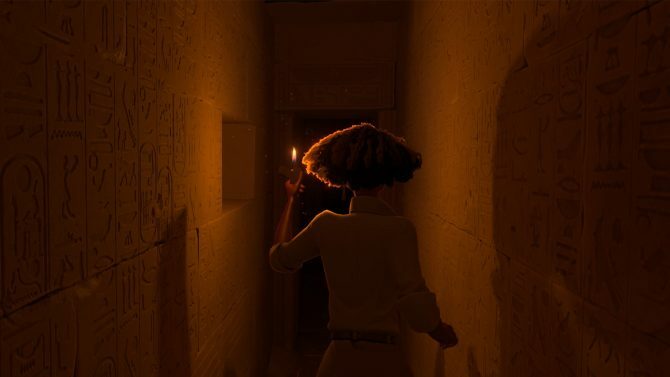 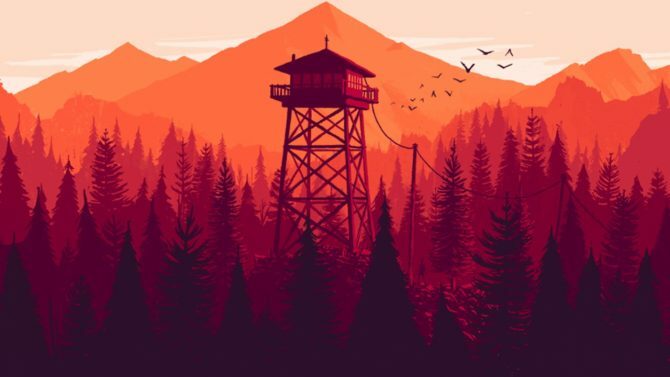 A pre-order date wasn’t divulged, but Campo Santo did say it will arrive sometime this year. 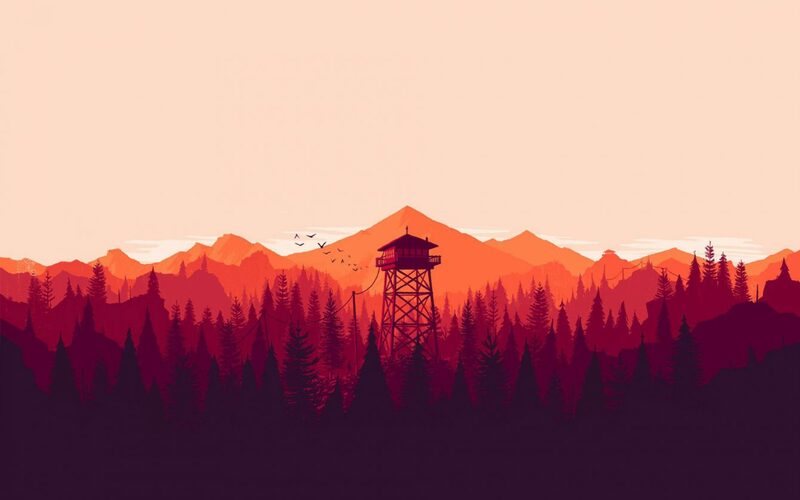 Firewatch is currently available digitally on PS4, Xbox One, and PC.